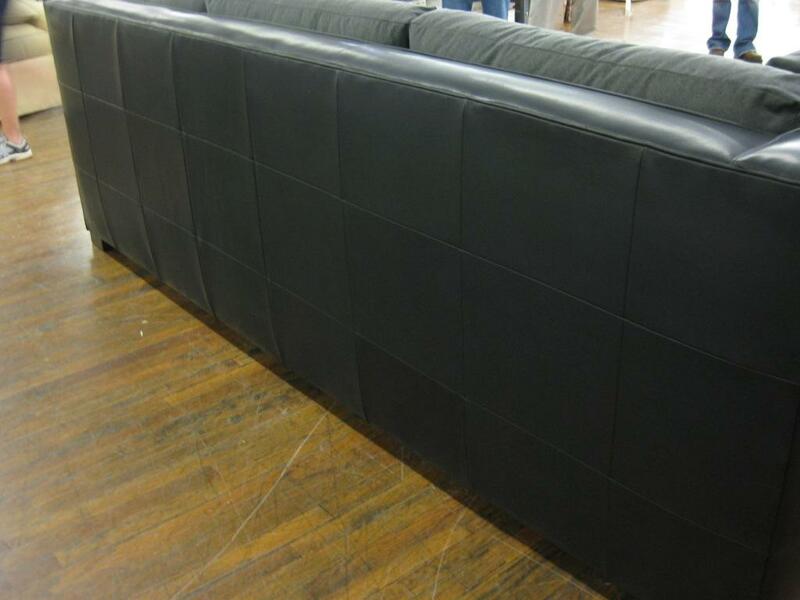 Who do you turn to when you need custom upholstery that not only looks hot, but is also comfy & cozy? On a project I recently completed for a client in California, I turned to Hickory Chair. Their Made to Measure program allows your clients to truly “Have it Your Way”. It also gives designers an opportunity to put their personal spin on HC’s pieces. My young & hip client, who is a 6’10” NBA player, requested an edgy contemporary yet comfortable feel. When you are 6’10”, standard size sofas & chairs just don’t work, but as a designer you must also be mindful of the size & scale of the home. So, I sat down with my friends at Hickory Chair & designed a sensational Made to Measure sectional that showcased all of the details my client wanted. 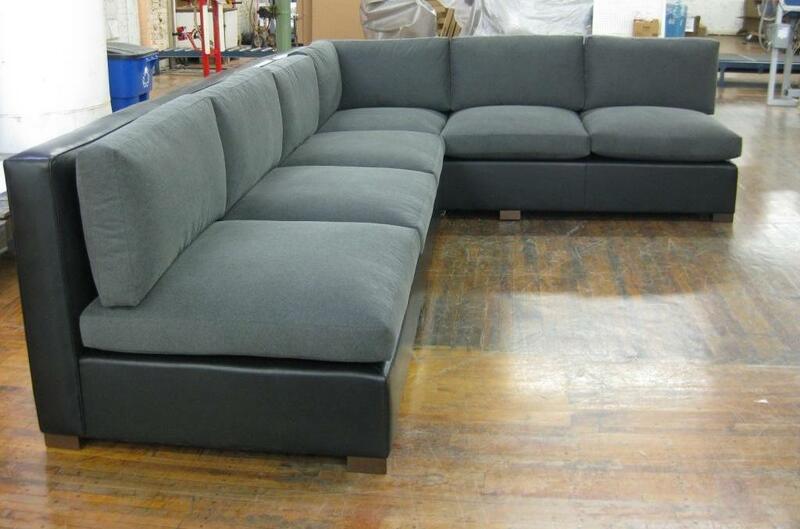 The sectional ended up being 9×12 with a custom depth & height to accomodate my client’s stature. The seat cushions were covered in a graphite flannel. We used a COM Ralph Lauren cashmere for the accent pillows. My client is not a big fan of pattern or color, so the house is layered in shades of black, taupe, gray & cream. It turned out remarkably sophisticated & chic. Hickory Chair has invited me to attend a program they are presenting, so I am heading to North Carolina this weekend. So, if you don’t already, make sure to follow me on facebook & twitter to get a behind the scenes experience of our time at HC & lots of eye candy!